Mount Sinai is the first medical center to sponsor the Aspen Ideas Festival, which will be held June 26 to July 2 in Aspen, CO. "Mount Sinai is innovating models in coordinated patient care, advancing research on the most debilitating diseases, and educating tomorrow's physicians to be leaders in the new health care reform environment," said Dr. Davis. 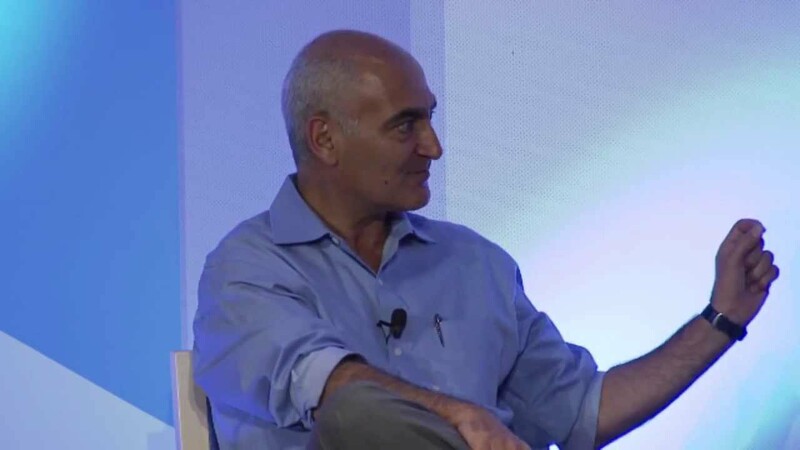 "We are excited to be a part of the Aspen Ideas Festival where great ideas are advanced." 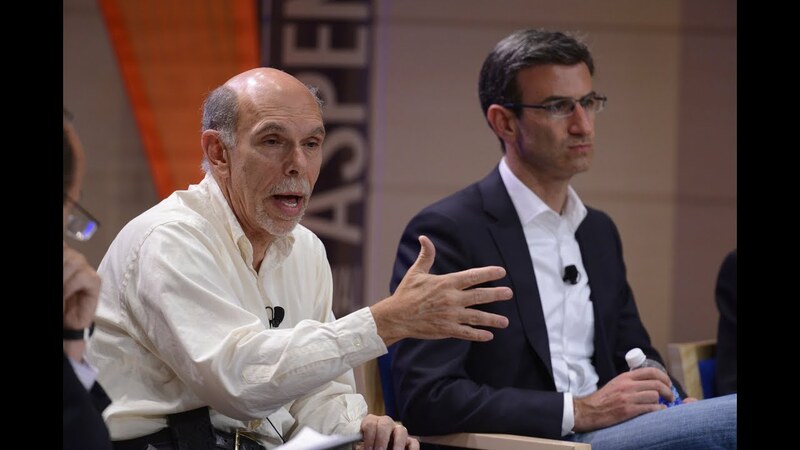 Mount Sinai was the only medical center represented at the 2013 Aspen Ideas Festival. Dr. Kenneth Davis, President and Chief Executive Officer of The Mount Sinai Health System, (second from left) discusses biomedical research, team-based training, and the future of healthcare. Dr. Joel Dudley, Assistant Professor of Genetics and Genomic Sciences at Mount Sinai, shares his genome sequencing experience. Dr. Davis (second from left) participates in a panel discussion focused on the costs of healthcare. Dr. Robert Phelps, head of the Department of Dermatopathology at The Mount Sinai Hospital, and members of his team were on-site to provide free skin cancer screenings. The Mount Sinai Hospital juice bar refreshed many Festival participants.